How much do you know about the week's hottest topics? There was plenty going on during the week, with key Classic trials at Newbury and Newmarket. But were you paying attention? Let's find out . . .
1 Godolphin announced on Friday that legendary sire Cape Cross had died at the age of 23. Which of these famous racehorses did he NOT sire? 2 Willie Mullins revealed that star mare Annie Power was in foal to a Derby winner. Who is the sire in question? 3 Why was a gentleman ejected from the parade ring at Newbury? 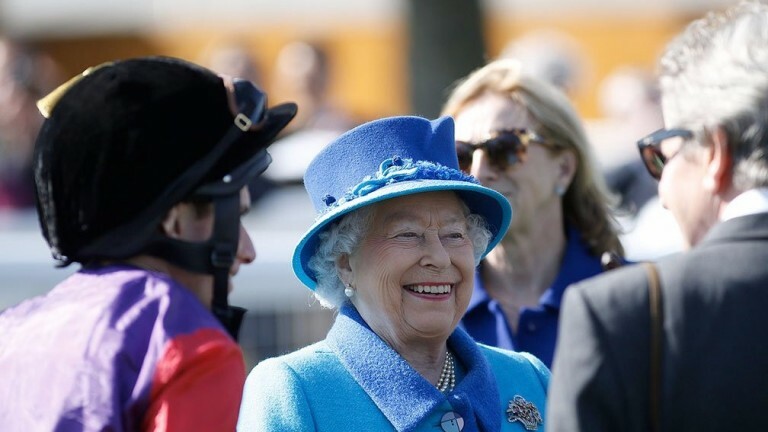 4 The Queen, who turned 91 on Friday, celebrated a winner at Newbury on Saturday. What was the horse's name? 5 Which of these Group 1-winning trainers completed the 2017 London Marathon on Sunday? 6 Paul Moloney, who announced his retirement during the week, famously finished in the first four in the Grand National seven years in a row. Which of these horses did NOT reach the frame? 7 Daban provided Frankie Dettori with a fourth Nell Gwyn success in a row. Which of these horses did NOT win the race under Dettori? 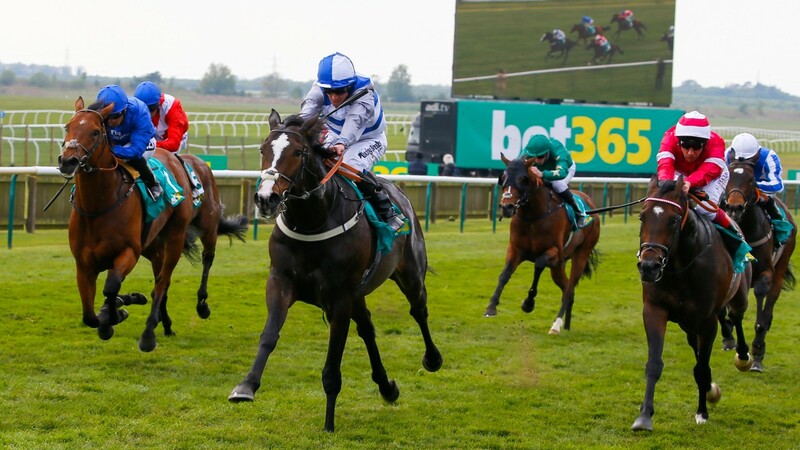 8 Craven Stakes winner Eminent is a son of Frankel. How much did he cost when bought as a yearling? 9 Connections of Tepin announced that the Royal Ascot heroine would be retired after losing her enthusiasm. How many Grade/Group 1 wins did she register? 10 Gigginstown ran 13 horses in the Irish Grand National. Thunder And Roses fared best of the baker's dozen but in which position did he finish? Scroll down for the answers . 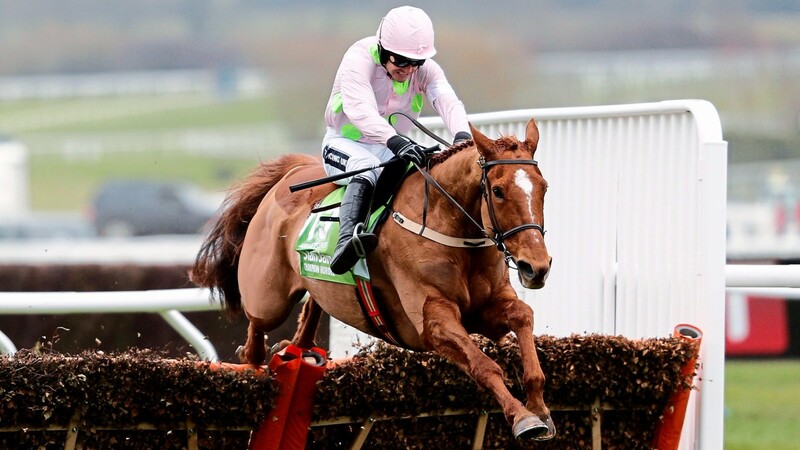 . .
Thunder And Roses fared best of the baker's dozen but in which position did he finish?